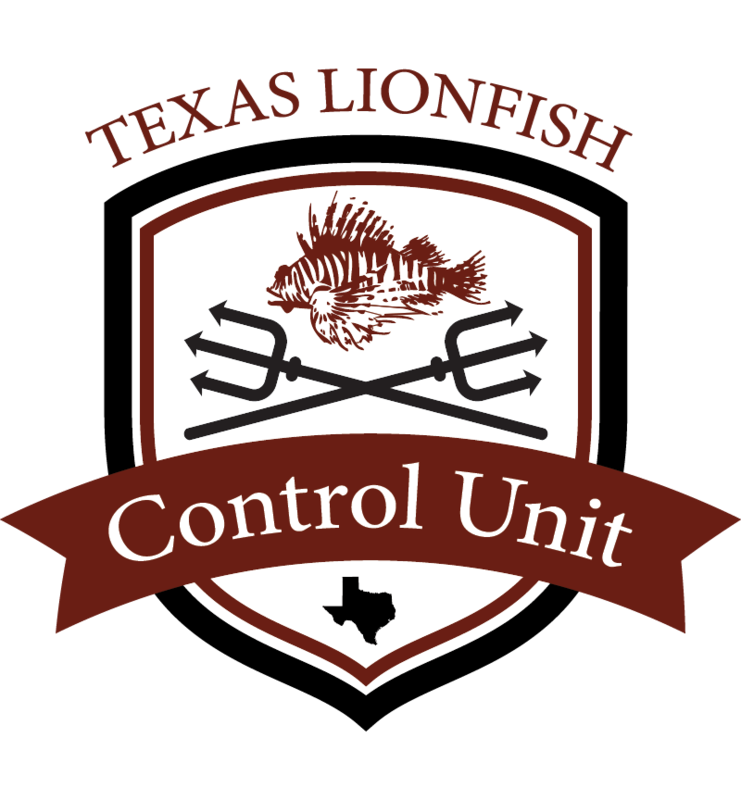 Come out with Texas Lionfish Control Unit and learn to hunt lionfish! Our eco-tourism trips are designed for the diver that is ready to make their diving mean something. No experience necessary. TLCU will take you out and show you how to do your part and take invasive lionfish out of our waters. Our primary hunting ground are in Pensacola, Florida – the Lionfish Capital of the World. Pensacola is the home of the Lionfish World Championship Spearfishing Tournament. All trips include 4 nights hotel, 3 days of 2 tank guided lionfish hunting dives, Nitrox tanks/weights, use of polespears/zookeepers, snacks/drinks and lunch on the boat each day, lionfish cookout on Sat. night, and an amazing time on a great trip! Our lionfish hunting eco-trips are typically three days of diving over a long weekend. Participants need to be in Pensacola, Florida on Thursday evening. You will need to be at Dive Pros Dive Shop before 5pm at the latest to sign waivers for your tanks, pick up any rental gear or last minute items you need, and show Nitrox cards for Nitrox gas. We will then typically meet at The Oar House (home of the best Mahi fish tacos in the world) for a trip meet-and-greet and dinner. Then its off to the rack for a good nights sleep. Diving will consist of two tank dives on Friday, Saturday, and Sunday with Niuhi Dive Charters. Depending on the number of divers, and number of boats we have reserved, we will run it several different ways: 2 groups of two tank morning dives or 1 morning two tank morning dive group and 1 afternoon two tank diving group. We will typically start out at an easier shallow dive (60-80 feet) so we can evaluate all the divers skill levels, and get everyone used to diving in the ocean again. Most dives are typically around 70-100 feet. Depending on current and skill level, we prefer to do “live boat” diving, where we do not use an anchor, but the boat follows us and picks us up when we are finished hunting. This alleviates the “where’s the anchor?” problem. The suites where we stay have a full kitchen and living room. There is a grocery store right down the street. You are welcome to get breakfast food and cook/prepare at the cottage before the dives. All trips are priced double occupancy. You can have your own room for an additional $200 for 4 days. Please let us know as soon as possible so we can book the additional rooms. Pensacola is a resort destination, so the closer to busy season we get, the harder the rooms get to book.